Unless you have huge amounts of cash, you are going to need credit at some time in your life. Most of us rely on credit to purchase property, cars or even get a business loan. A few points, plus or minus, in your credit score can make the difference in being approved or denied credit. Avoiding a bad credit score does nothing to change it. 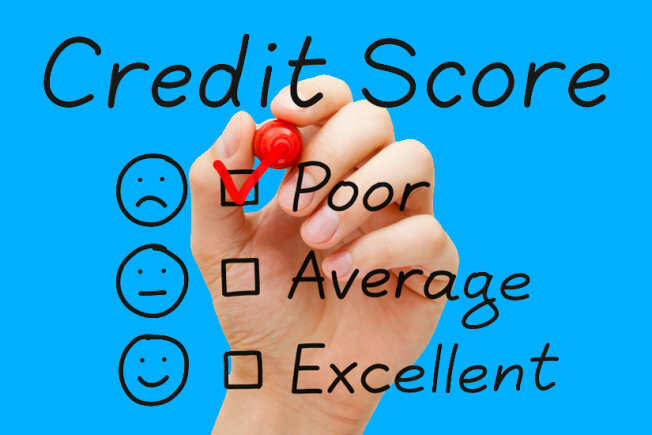 You can change a bad score, legally and quickly, once you know what comprises a credit score. 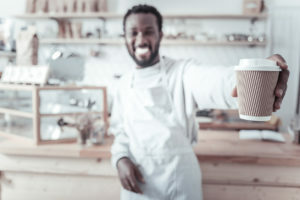 Run fast from any company or person that suggests you try to invent a “new” credit identity by applying for an Employer Identification Number to use instead of your Social Security number. This will not only backfire but this practice of “file segregation” is illegal. EINs are legally used for business credit purposes but not for personal credit. A Credit Privacy Number or Credit Profile Number is a legal alternative for people concerned about identity theft. You have the right not to disclose your Social Security Number but a bank or lender has the right to deny your application if you fail to provide it. Plus, you may inadvertently end up committing fraud because the companies offering CPNs may not be obtaining them legitimately. Companies offering CPNs often create the CPN which could very well be someone’s actual SSN. Besides, when a credit application requests your SSN and you put another number in place of what is requested you have just committed fraud. Read more about Credit Privacy Numbers here. Companies that add information to credit reports. Stay clear of any credit repair company promising to add positive information to your credit reports through fake companies. There is a common scheme used by a few credit repair companies where a phony company is set up and that phony company reports positive data to the credit bureaus about their customers. Let’s say a furniture company is set-up and that furniture company claims to extend credit accounts to their customers, they are now “furnishers of information” to the credit bureaus. They can establish a relationship with the credit bureaus by paying a fee to access credit reports. 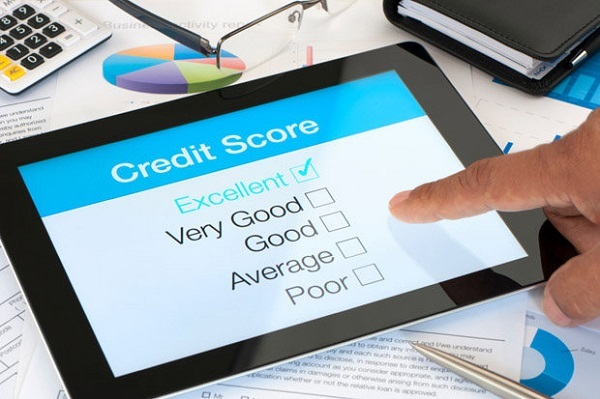 By claiming to have extended credit to their customers and then reporting the accounts paid in full, never late, the “phony” customers now have improved credit scores. In some instances these fake companies may also be able to delete negative information from their customers credit files. 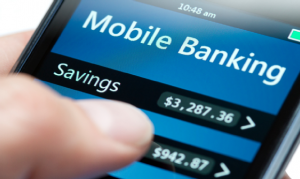 The problem with this type of scheme is that consumers who have not proven their creditworthiness may end up getting legitimate accounts from banks and other lenders that rely on credit bureaus to ensure the creditworthiness of potential borrowers. 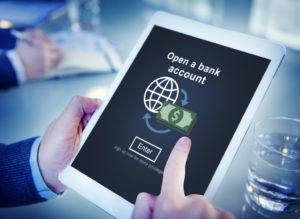 If credit accounts and loans are extended based upon false data banks could unknowingly be taking on risky customers that may end up defaulting. While there are various tips and strategies to change your credit score, the best answer involves first knowing how credit scores work. Credit scores are dynamic, meaning they are constantly changing. Many consumers do not realize credit scores can change on a daily basis. Credit information is dynamic (constantly changing) not static (remaining the same). This is the most important fact you need to know about your credit scores. What comprises a credit score. The credit score is a 3-digit number used as a predictor of whether you will likely make timely payments. The higher the score, the less likely you will default. Your credit score is based on the information reported in your credit files by your creditors. The information in your credit file is changing all the time if you are actively using credit cards, have a mortgage, auto or personal loan or applying for new credit. What makes the credit score change. The reason credit scores constantly change is that creditors are reporting your payment history, balance, and credit limit to the credit bureaus on a regular basis. This is compounded by the number of creditors you have reporting. All of your creditors report to the credit bureaus on different days. Because the information in credit files is dynamic and fluid, credit scores can change on a daily basis. Payment History is most important. Let’s say you make a late payment on an account. This will have an immediate impact on your credit score when it is reported to the credit bureaus. Literally one day your credit score could be 720 but, if a late payment is reported, the next day your credit score could decrease by as much as 100 points! The second most important part of your credit score is how much you owe on revolving credit accounts (credit cards). If you max out a credit card or use most of your available credit limit, your credit score will suffer. Credit card balances should be kept to no more than 30% of your available credit limit. If you want the highest scores using 10% or less of your available credit limit is ideal. Consumers who maintain low balances but have high credit limits usually have the best credit scores. If all of your credit accounts are maxed out this could trigger creditors into believing you are having financial difficulty which may result in your credit limits being reduced. Each credit bureau can have a different credit score. Creditors can report to one, two or all three of the major credit bureaus. This means your credit score could differ from Experian to Equifax to Transunion. It just depends on which credit bureau the creditor uses. For instance, most credit unions in California only report to Experian because Experian is widely used in California. In this case Equifax and Transunion may not have all the information Experian has about your credit obligations. As a result a credit score based on the information contained at Experian is going to be different from information contained by Equifax or Transunion. When applying for credit find out which credit bureaus are used. Apply for credit where your highest score will be pulled. Deal with the Two Biggest FICO Factors: Payment History and Revolving Account Balances. 1. Reduce your credit card balances. You’ll see your best scores if you reduce credit card balances to less than 7% of your available credit limit. Be sure to pay before the statement cuts in order to reflect the lower utilization as soon as possible. For instance you have a credit card due date of the 20th of the month. You pay on the 20th and on the 25th a new statement is cut which shows your latest payment, new account balance and new payment amount due. Once that new statement cuts your decreased balance is reported to the credit bureaus and your credit score will change immediately. This strategy will work no matter how large or how small the credit account balance. Reducing balances to no more than 7% is optimum — You will see the biggest increase in credit scores with this type of reduction in account balances. 2. 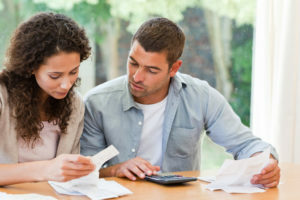 Know when your creditors report to the credit bureaus. The key to paying down revolving account balances is knowing the dates your credit card companies report to the credit bureaus. Typically a credit card company will report balance and payment information to the credit bureaus once a new statement is cut. It is a good practice to monitor your credit reports so you can accurately detect when your creditors report. Remember, credit scores are dynamic, meaning they can change whenever new information is reported by your creditors. 3. Ask for a credit line increase. 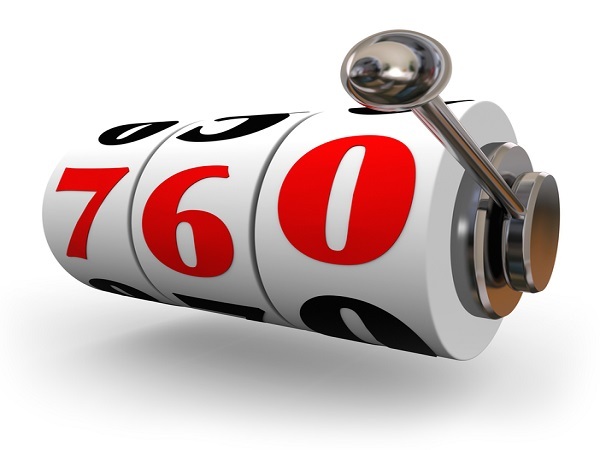 The FICO scoring formula likes to see lots of available, unused revolving credit limits. Request a credit line increase but do not use the new credit line. Many creditors will only do a soft-pull on your credit report to consider you for a credit line increase. But make sure you ask first whether or not a hard-pull or a soft-pull will be done. Hard-pulls can take up to 10 points from your credit score. 4. Do not miss payments. If you have a few late payments or you miss a payment begin making on-time payments consistently for the next few months and your credit score will recover. Ask your creditor for a goodwill adjustment to remove the late payment notations. 5. Keep older credit accounts on your credit report. Closing an account may lower your credit score. Older open accounts, lengthen your credit history. If you were to close your oldest account, you could possibly see your score drop a few points. Also, by closing accounts you reduce your available credit which negatively impacts the credit utilization ratio. 6. 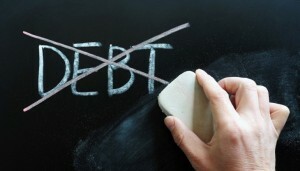 Get collections off your credit reports. Deal with recent collection accounts in your credit files by either disputing collection accounts, settling collection accounts or offer a pay for delete. Removing a recent collection account from your credit files will boost your credit score fast. If the collection account is older you may consider leaving it alone if you have other positive information reporting. You don’t want to be in the position of disputing an older collection account and having the date of activity updated to look more current.